Supported by advanced technology, Cleanmo has a great breakthrough in the comprehensive competitiveness of cleanroom swabs, as shown in the following aspects. Cleanmo’s CHG Prep Applicator is a medical applicator which is used for skin antisepsis preparation, it is made of medical grade 100PPI open-cell polyurethane foam and white ABS handle. It is with formulation of 2% Chlorhexidine gluconate (CHG) and 70% isopropyl alcohol (IPA) to meet the strict clinical requirements of FDA, thus it would kill more bacteria than traditional Iodophor swabs and Alcohol swabs. CHG Prep Applicators have been widely used for CDC (Center for Disease Control and Prevention), INS (Infusion Nurses Society), SHEA (Society for Healthcare Epidemiology of America) and IDSA (Infectious Diseases Society of America). ◔ Maxi size applicators allow for the antisepsis of a large surface of skin 13.2 in x13.2 in / 8.4 in x 8.4 in. 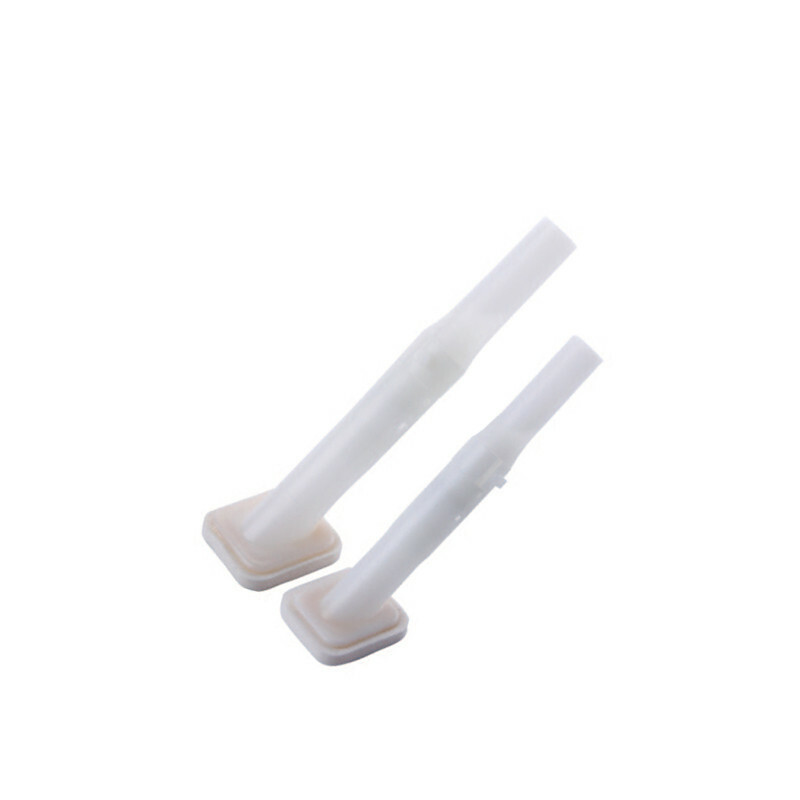 ◔ Eliminate the need for forceps, gauze swabs, bowls and bottled solutions. Press down to activate and release antiseptic solution to the foam pad . ◔ Use with care in premature infants or infants under 2 months of age. These products may cause irritation or chemical burns. ◔ Discard the Swab Stick after a single use. ◔ The Foam is latex-free and for external use. ◔ Use in a well-ventilated area. ◔ Do not use for lumbar puncture or in contact with the meninges. ◔ Do not use on open wounds or as a general skin cleanser. ◔ Do not use on patients with known allergies to CHG or IPA. ◔ Store between 15 to 30 ° C (59 to 86 ° F). ◔ Keep the solution out of the eyes, ears and mouth. 1. 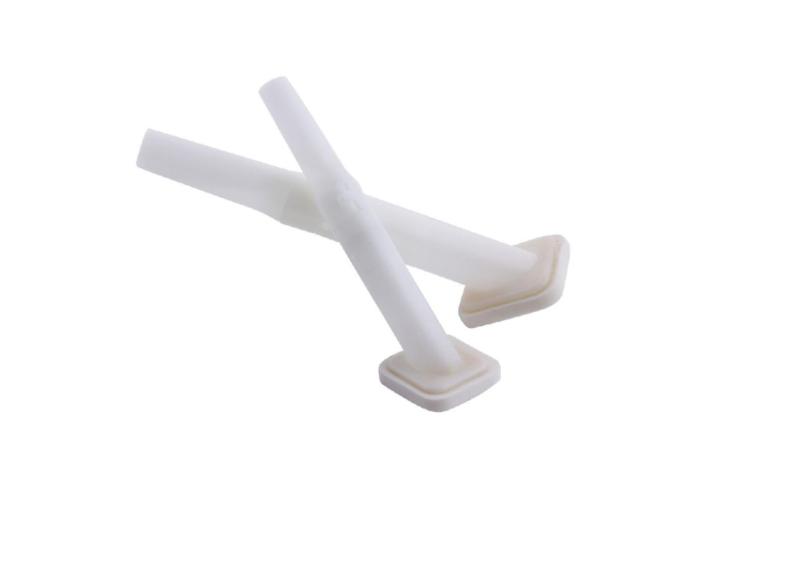 Shenzhen Cleanmo Technology Co., Ltd., as a company specializing in the production of sterile applicators, enjoys a high reputation in the market. 2. Shenzhen Cleanmo Technology Co., Ltd. has set up with a strict quality control system. 3. The integration of medical applicator and cotton tipped applicators will boost the development of Cleanmo. Ask online!